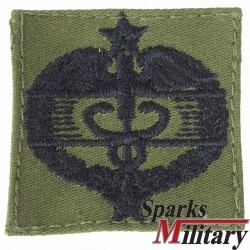 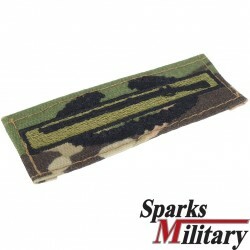 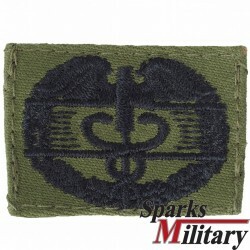 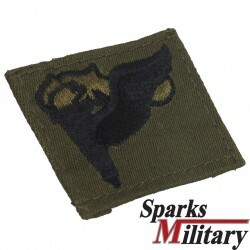 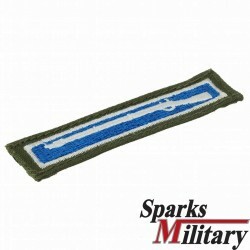 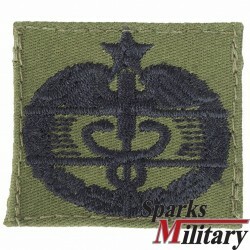 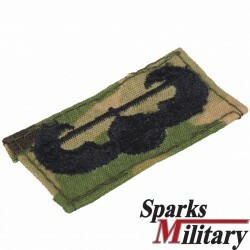 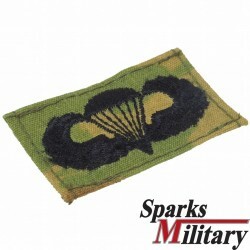 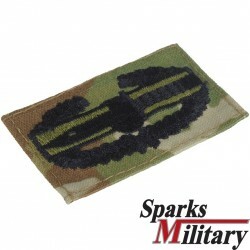 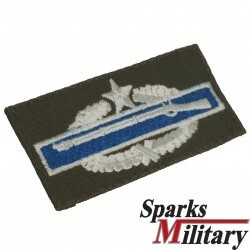 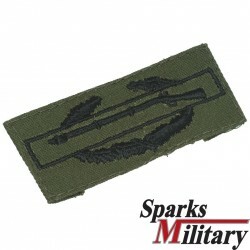 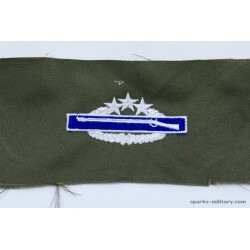 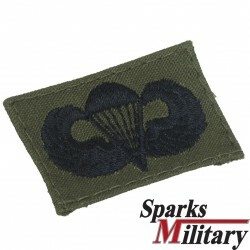 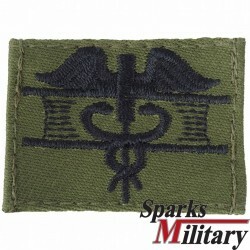 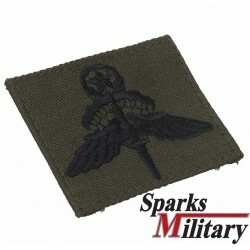 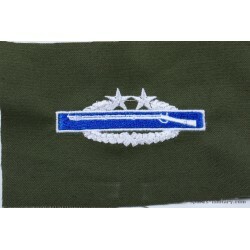 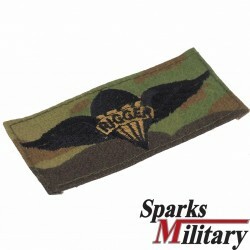 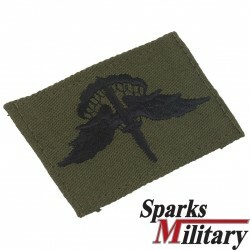 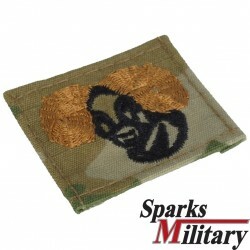 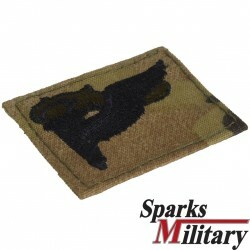 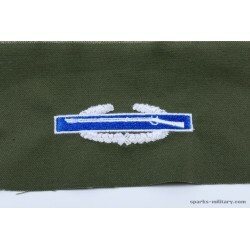 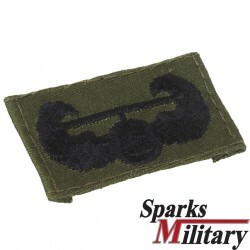 In this category you will find qualifiaction or action gloth badges of the US armed forces on fabric to sew on the uniform. 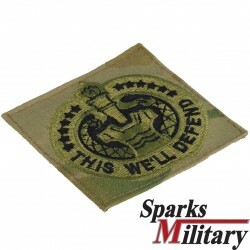 Cloth There are 29 products. 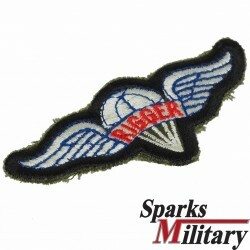 US ArmyParachute Rigger Badgesew on color: Scorpion W2The "Parachute Rigger Badge" is awarded to the graduates of the Parachute Rigger course.